Explore the Boulder Living blog to find DIY tips on stone, landscaping, gardening and more. 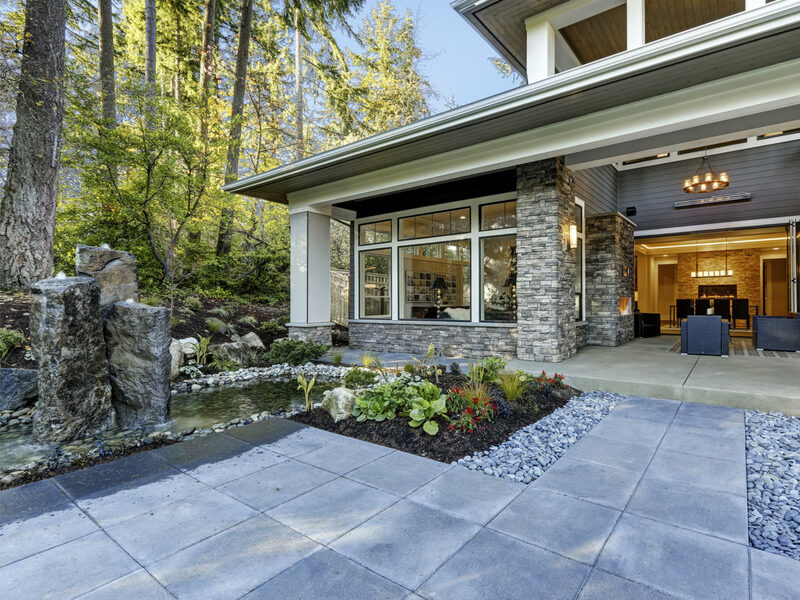 Be in the know about industry trends and come with us as we accompany your fellow homeowners and developers on their indoor and outdoor renovations. 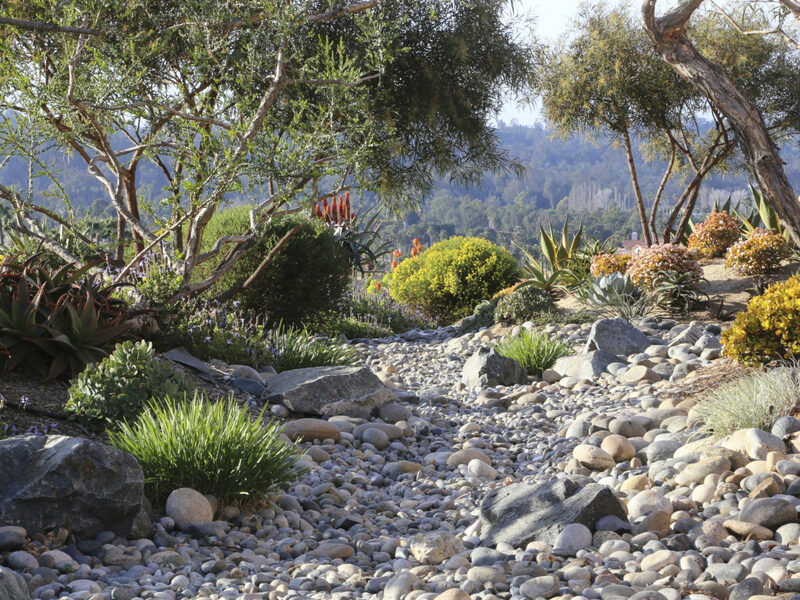 Debra Lee Baldwin shares her expert insight on the role rocks play in succulent garden designs in the newly revised edition of Designing with Succulents. 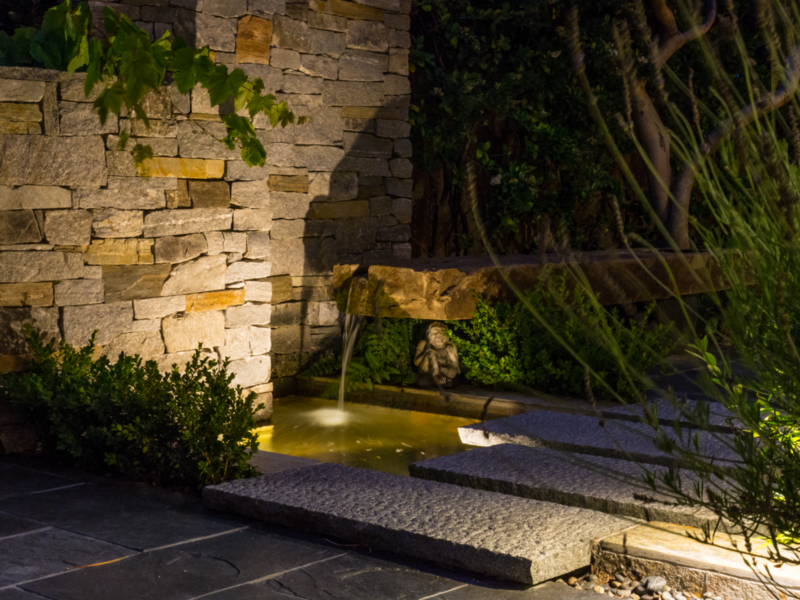 Learn how to create your own Japanese Zen Garden with expert advice from Kohei Owatari, San Diego Home & Garden’s 2017 Garden of the Year Award Winner. 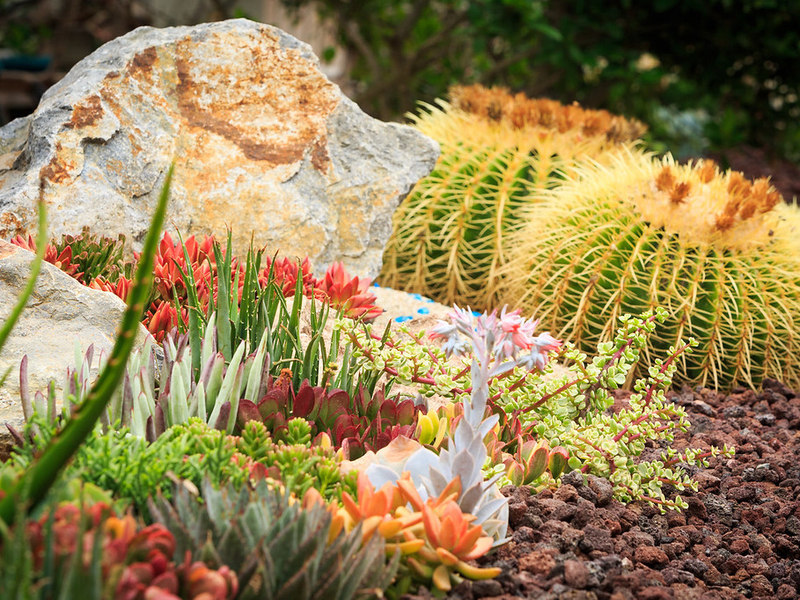 Experts share their secrets on the best landscape rock to use with succulents in outdoor gardens. Find out which are the best stones for accents, top dressings and more. 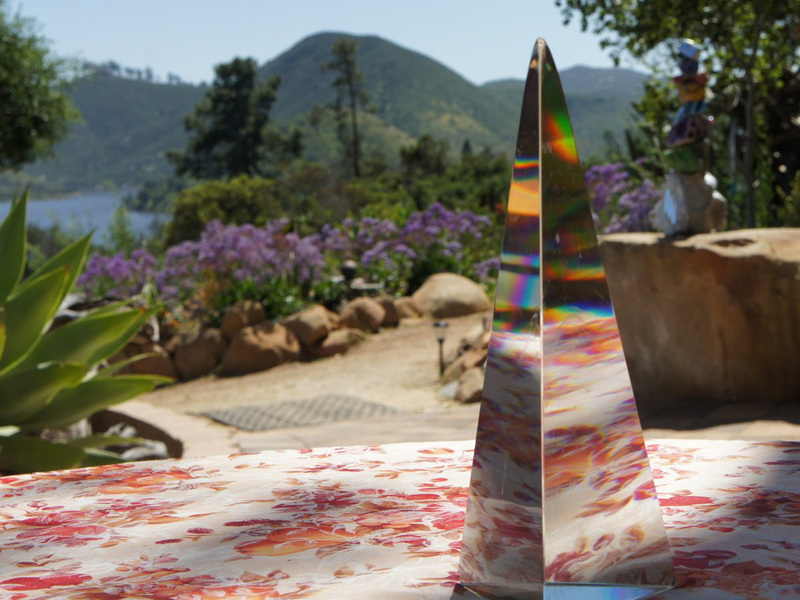 See how one artistic homeowner combines glass and rocks around her garden to diversify the space and add eye-catching points of interest. We all want our outdoor spaces to impress, but you don’t need to go all-out to achieve attractive results. Impress your neighbors with these easy projects that will make a big impact. 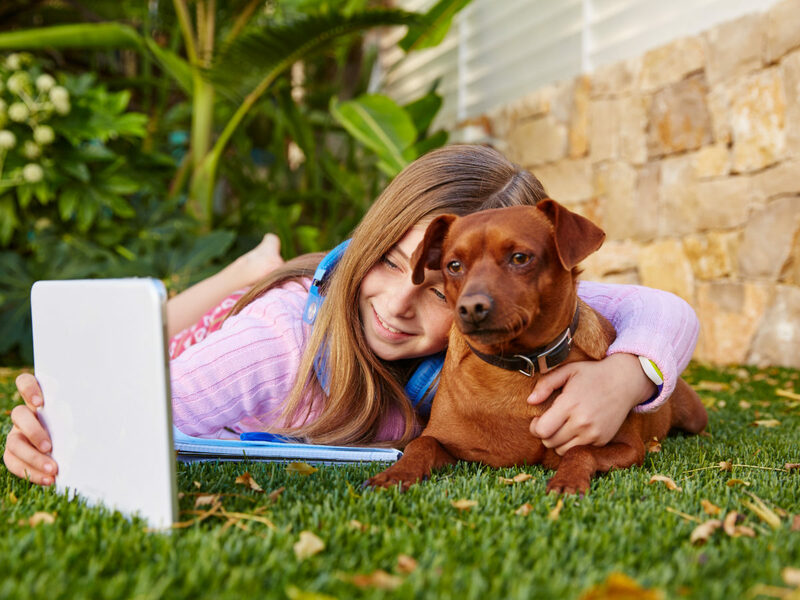 Artificial grass is a low-maintenance, attractive option for front or back yards. Here's how to do it yourself.